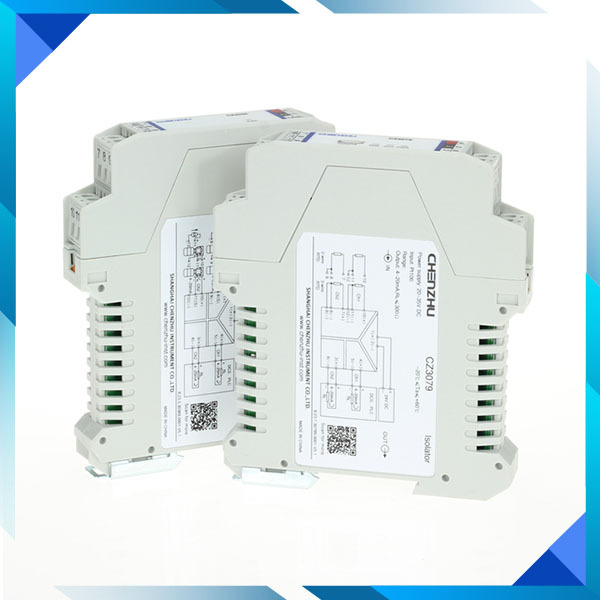 CZ3076 1 input 2 outputs RTD Input Signal Isolator with programmable measuring range for RTD input, 4-20mA output. 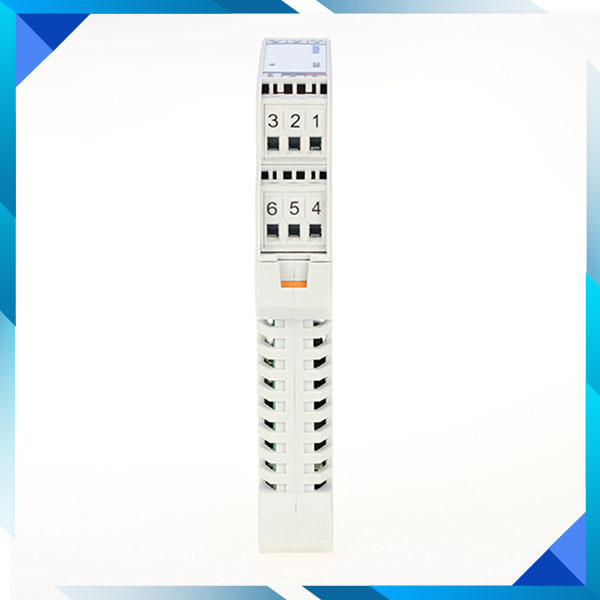 RTD input signal isolator conversion accuracy is as high as 0.1%, outrange and bolt detection and alarm functions. 1. Which RTD input signal and range you need? Pt100 or Cu50 or Cu100? please check the input signal and range list for details. 2. Which output signal you need? 4-20mA or 0-20mA or 0/1-5V? 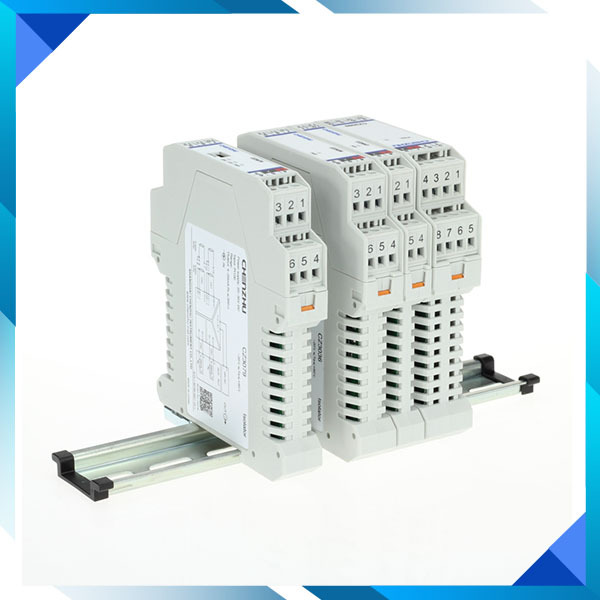 For example: I need input: Pt100 0~300&deg;C, output1: 4-20mA, output2:4-20mA. 1. Which RTD input signal you need? Pt100 or Cu50 or Cu100? And range is ? Q: How to set the input data? A: Before order, please confirm the sensor type and range scope you need, we will set as you need before delivery out. 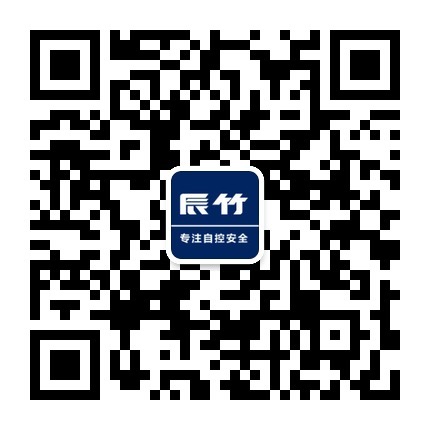 On the other hand, CHENZHU RTD/TC producta are programmable. The configuration software and dedicated adapter will be needed.